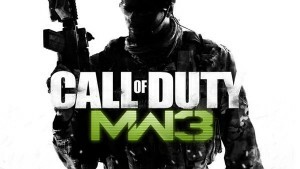 Call of Duty: Modern Warfare 3’s Content Season for Call of Duty Elite Premium Members has started on the PlayStation Network with today’s release of the first two content drops – Liberation and Piazza. Call of Duty Elite Drop 1: Liberation, a militarised Central Park in the heart of NYC, features a vast landscape ripe for long-range sniper and LMG kills. Mounted turrets on opposing ends of the map offer overwhelming firepower to anyone brave enough to man them. Elite Drop 2: Piazza, set in an idyllic Italian seaside village getaway gone rogue, offers blind corners and a complex network of branching pathways that pose danger at every turn. Visceral close-quarters combat dominates in Piazza, and attacks from above and below are an ever-constant threat.